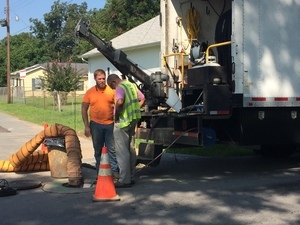 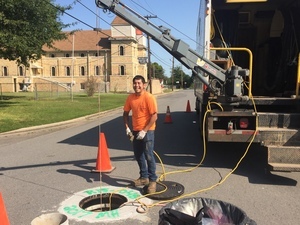 Beginning on September 6, 2017, rehabilitation of approximately 260 vertical feet of existing manholes took place in various locations throughout the City of Pine Bluff. CTR Coatings crews from Knoxville, TN were in town through September 15, 2017, to complete the project. 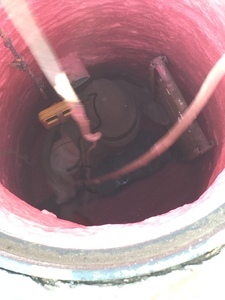 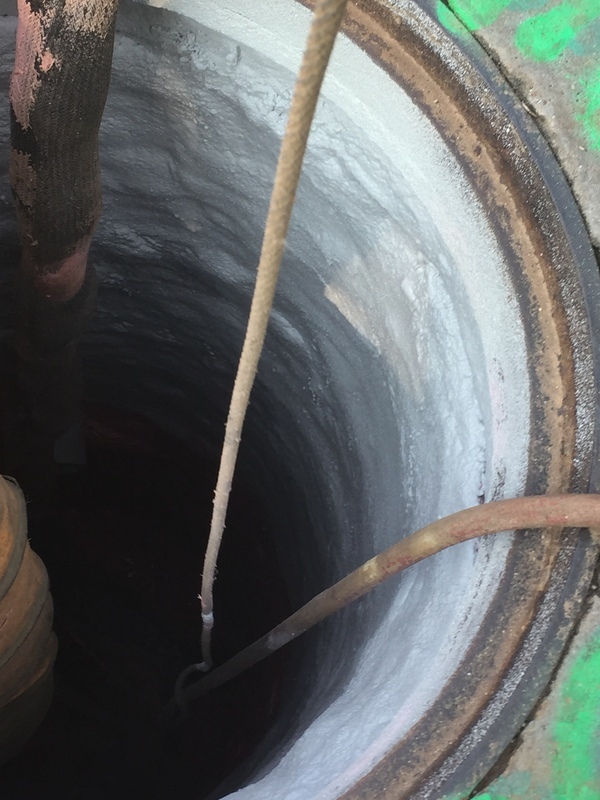 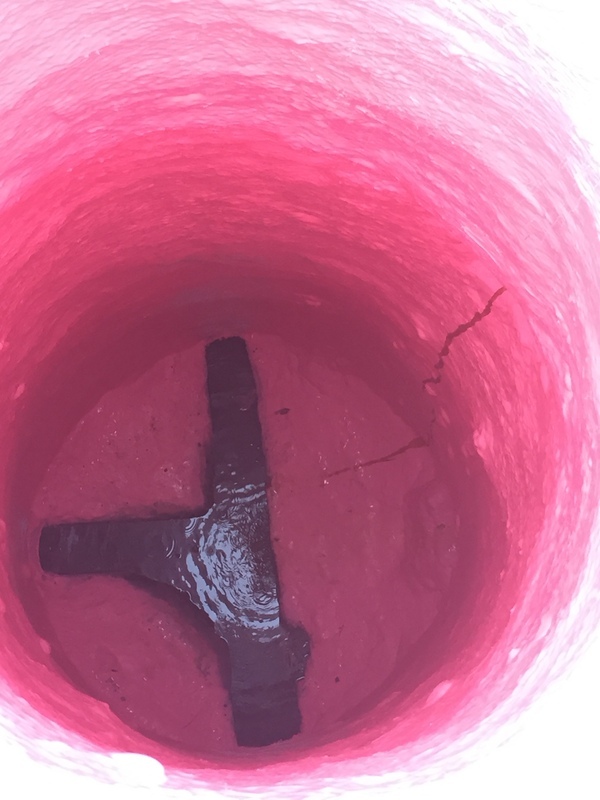 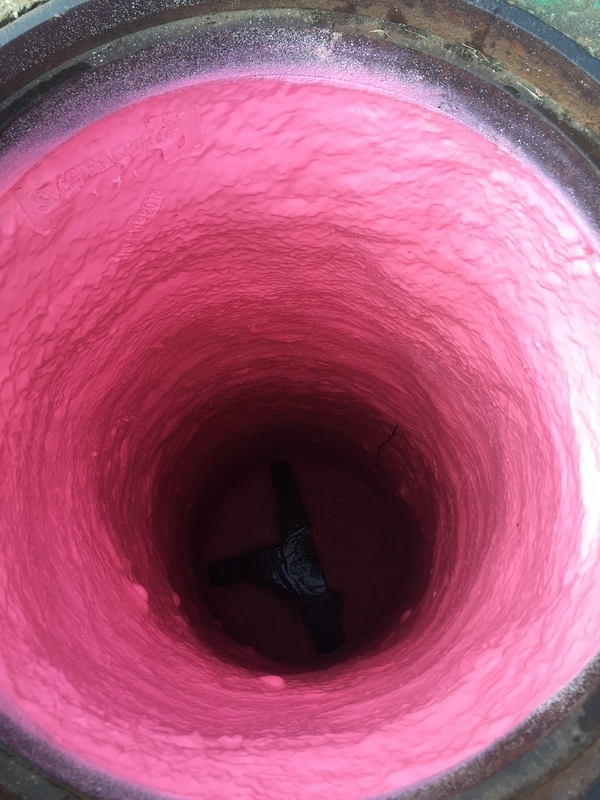 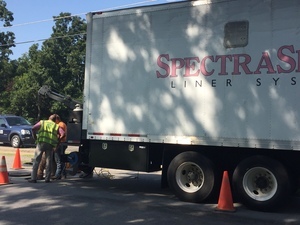 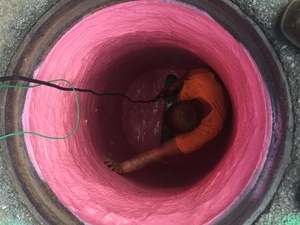 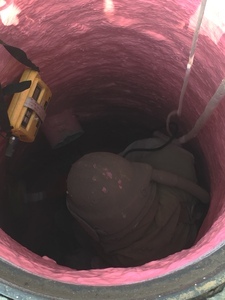 Four foot diameter manholes ranging from 4' - 19' in depth were treated with SpectraShield coating products to eliminate infiltration from entering the manholes. 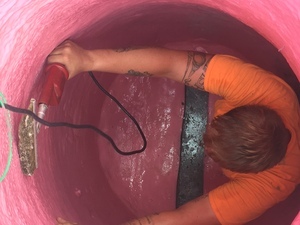 The process is a three part process in which the existing structure is cleaned & primed, coated with a foam application to seal cracks and crevices, and final polyurethane top coat, yielding a final product that is flexible and durable for years to come. 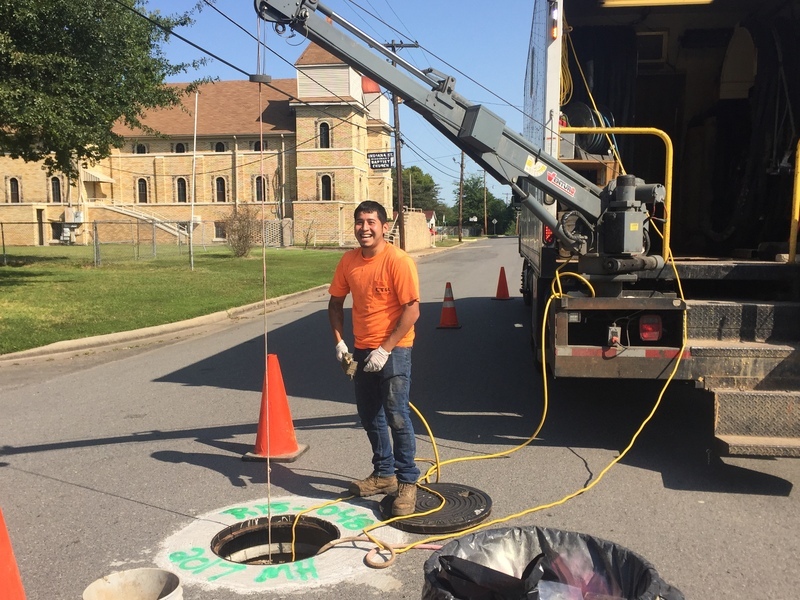 The finished product comes with a 10-year warranty that is date stamped in each individual manhole.